A bishop is regarded by Catholics as a shepherd, a successor of the apostles whom Jesus Christ chose to carry on the work of His church. 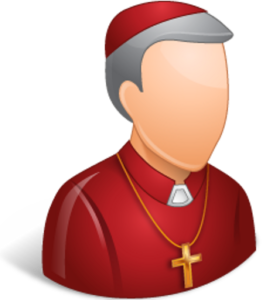 A bishop is called to exercise a three-fold office within the Catholic Church: to teach, govern and sanctify. To teach the Faith is of the very nature of the office of bishop. The teaching is grounded in the Word of God as has been preserved in the Church and handed on to us in Sacred Scripture and Sacred Tradition of the Church, continually inviting people to salvation by believing, accepting and living divinely revealed Truth. As His own public ministry was ending, Christ directed the apostles to preach the gospel “to the ends of the earth”, a mission each bishop performs daily. Presiding in charity, the authority of the bishop to govern comes from Jesus Himself and is always modeled on Christ, the Good Shepherd. A bishop seeks to administer and guide the Church in ways that preserve the unity of the Church and bring people and resources together to accomplish the mission of the Church in love. An auxiliary bishop is appointed by the Holy Father to work in harmony with the Ordinary, exercising authority over particular areas of administration delegated to him by the Archbishop. Every bishop must be assigned a diocese. 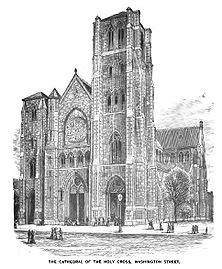 Auxiliary bishops are given the title of an ancient diocese that has been suppressed and are called a “titular bishop” of that diocese. The ministry of a bishop is to sanctify the church and world, most importantly, through his good example of prayer and reverence for the things of God. The bishop’s journey of faith shines as a public witness and source of hope, thereby helping people to attain Christian perfection and holiness by communicating the love of God and neighbor after the example of Jesus Christ. The bishop, as a shepherd, encourages a spirit of prayer, celebrates the sacred liturgy and all the sacraments for the sanctification of all people, and promotes the work of peace and justice, especially for the poor and disenfranchised. The joint responsibility to teach, govern and sanctify the people of God is the unifying ministry of a bishop. 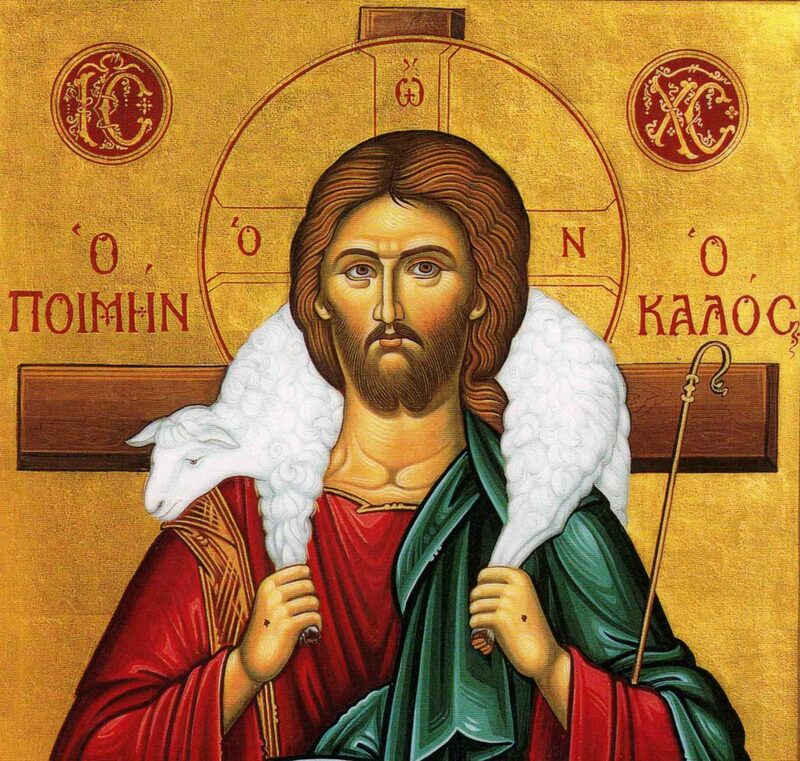 The fullness of priesthood belongs to those who have been called to the order of bishop and, as such, the bishop is called to have “the smell of the sheep” and lay down his life for them.